New editor is online again with various fixes applied. Please test and report back! We're excited to announce a new project which would help our team update games much faster than ever before. This project introduces a new role into the community: Enjin Game Ambassadors! The objective is to have users help keep our team informed of any new game updates/information so that we can quickly update modules and features involving these games. 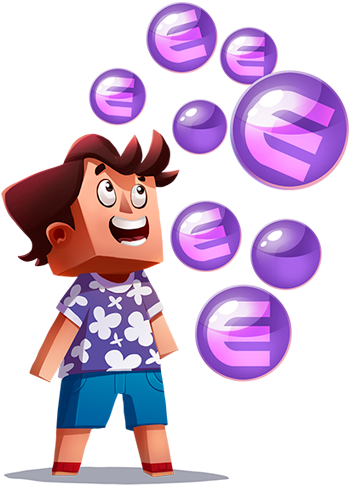 Enjin Game Ambassadors would be rewarded according to their contributions to the project. Characters are broken. Know why? We have a big announcement: Enjin Coin - Smart Cryptocurrency for gaming! Read more about it here or visit the Official Enjin Coin Website. I'm curious. What makes it a "smart cryptocurrency"
Will this be tied into servers that use Enjin? The Enjin Coin will feature many smart contract functionalities such as the Mint, Payment Gateway Contract, Smart Wallet Contract, Subscription Contract, Custom Coin Registry and TopList Contracts. 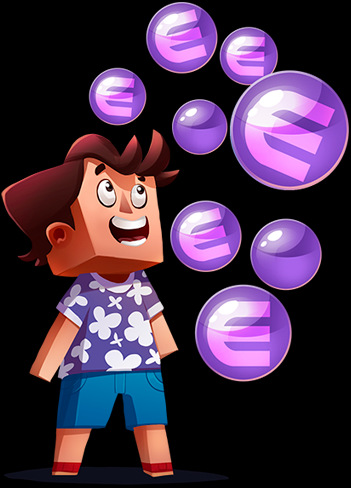 We aim to make development into the Minecraft Plugin and many other SDKs to allow the integration of Enjin Coin in much more areas. how about take my money and give us some esport features.. league ladders, tournys, I would pay much money for this. Check out the new release! Latest Threads module redeveloped with incredible new features! Put in support ticket and still messed up. i hope all the latest type of modules get this upgrate to look and function, events, shoutbox, activity. ect. Is there a way to unsubscribe from threads you post on? It doesn't give an option to do so. If you click the "Unsubscribe" on the top left of the post, the site automatically turns it back on. 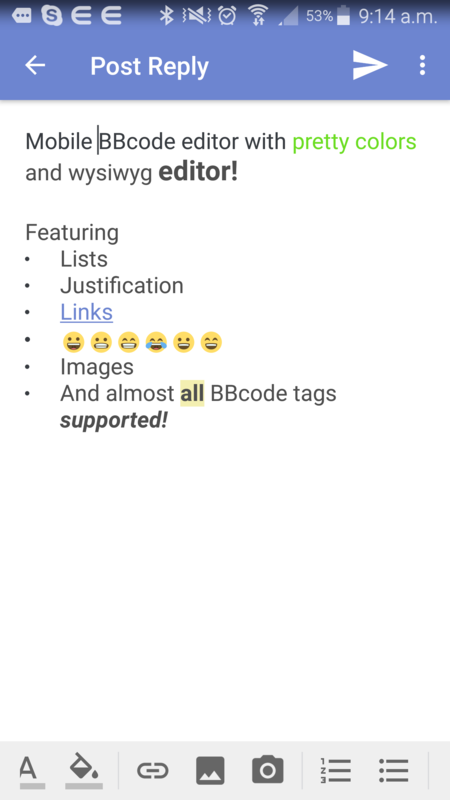 New BBCode Editor releasing very soon! New Forum Module under development. It's looking awesome! Mobile forums released for both iOS and Android! Will it be released to chinese phones? Enjin Mobile Android app updated with forum support! Get it now! iOS very soon! Waiting approval from Apple! https://www.g2a.com/r/lincwest Cheap games from a trusted source. Wow! Mobile forums are ready for iOS and Android. Will aim to release ASAP! Support for css and htmi configurations? Sorry for the delay, Mobile forums are super close. Here is a preview of the editor! 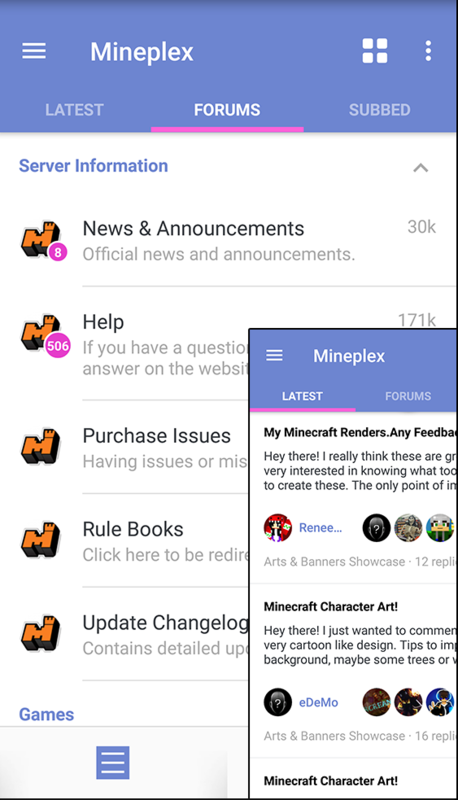 Tiny sneak peek of the new Enjin mobile forums app (Android/iOS). Will feature a full WYSIWYG BBcode editor, full BBCode support, and other super sweet features yet to be announced! Will be great and soon! Language support is here, wall edit and much more! Mobile Forums app entering testing phase soon! You guys are going to love this update! Witek really liked that post! Our devs are doing amazing work on the Mobile Forums App. Going to be a pleasure to use. Getting closer and closer now. Very exciting release! Will the graphic design be changing each time the page loads to perhaps showcase the different types of communities that are on enjin?